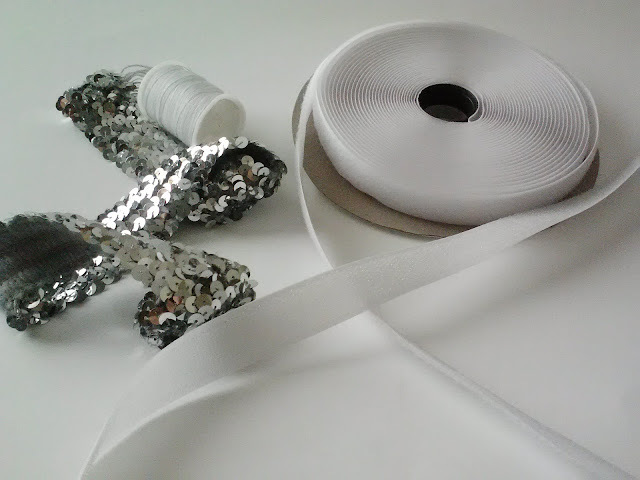 I was searching through old craft supplies and found this stretchy sequin trim. I thought it would make a perfect belt, so I made it! Seriously, this is the easiest thing ever. Done! Didn't I tell you? SO easy. 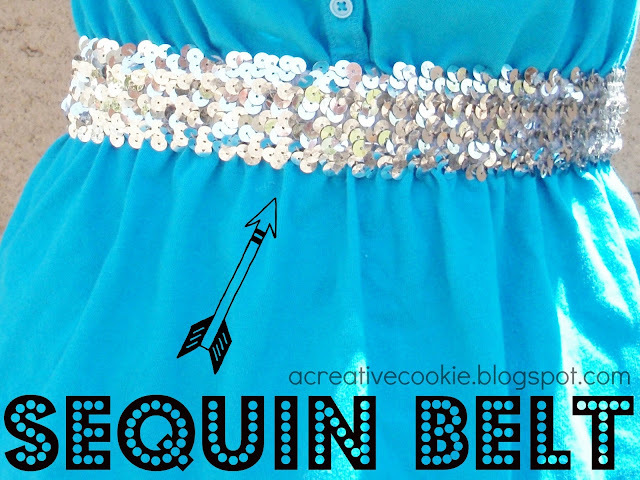 You can get creative and use practically anything as your belt.